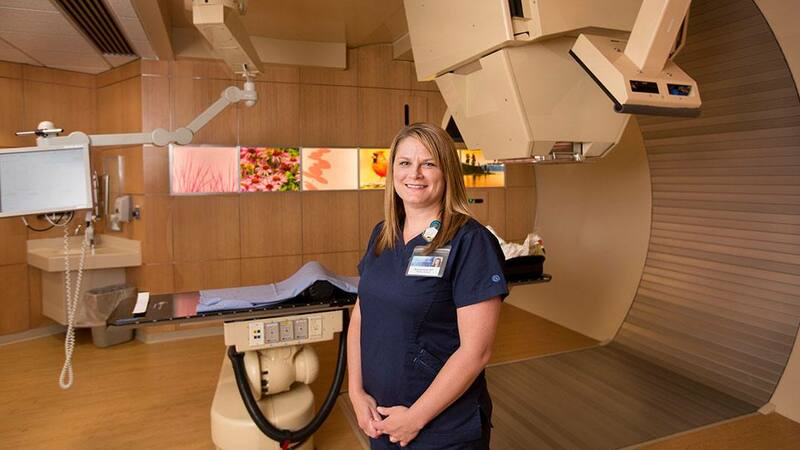 Rebecca Keller, Radiation Oncology, was ''very ready" and excited to provide treatment to the first patient in the new Proton Beam Therapy program. Rebecca Keller, Radiation Oncology, cried. Just briefly, but she did shed tears when the first patient was treated in the new Mayo Clinic Proton Beam Therapy program — Rochester campus in June. She was among 20 people clapping and cheering, while observing the event in the control room. Keller trained at Mayo School of Health Sciences and has been in radiation therapy at Mayo Clinic for 13 years. She became a lead radiation therapist in the Proton Beam Therapy program — Rochester campus in April. “I wanted to be part of something that’s groundbreaking,” says Keller about her move to the new program. She says she was initially drawn to radiation therapy because of the patient exposure. “Initially, I thought I wanted to do OB ultrasound,” she says. “Then, I rotated through radiation therapy during school and immediately decided that was the career for me. 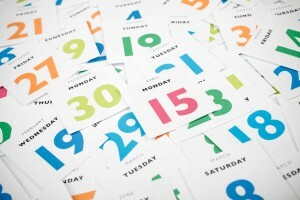 You’re with the same patient every day for six weeks or so and become part of their life. You celebrate with them and their family, and they’re so grateful. It’s a unique profession in that way. Keller and the other nine radiation therapists in the Proton Beam Therapy program — Rochester campus had extensive training by Mayo Clinic’s physicists and the employees of Hitachi, the technology vendor. “The way we move patients through the program and prepare them for treatment is basically the same as traditional radiation therapy, but the technology is different,” says Keller. In the months leading up to the start of treating patients, Keller and her fellow radiation therapists simulated proton beam therapy processes and techniques on a plastic phantom (mannequin) and a cadaver. The Proton Beam Therapy program — Arizona campus will begin treating patients in February 2016.